Having a suspended license in California is dangerous because being pulled over does not just mean a traffic ticket. 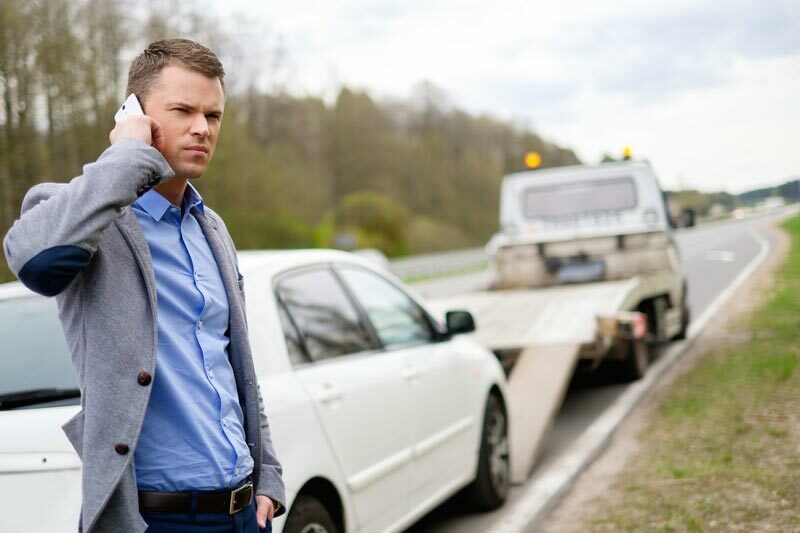 Having your car towed and being left stranded on the side of the road is stressful to you and your family. Luckily, if you need help obtaining a valid California driver’s license, our experienced lawyer can help you obtain it. There are very few criminal or traffic attorneys that understand the dynamics between the court and DMV. The DMV laws are complex and adding the court system into the mix, you are likely to find yourself in worse shape than when you began to correct the problem. That is why many people feel that maybe the problem will go away if the suspended license is just ignored. However, a suspended license will not go away on its own. This is why you need an experienced traffic attorney that knows what causes suspended licenses in California, and knows how to fix the problems that are holding your license. By being proactive, we are able to save thousands of dollars, points, and even jail sentences to our clients even when they are guilty of the charges against them. Because of our experience and dedication to making sure everyone has a valid California driver's license, the Law Offices of Tina M. Barberi, PC has forced the Courts and the government to change their policies when it comes to cases that alleged a failure to appear charges on traffic tickets. Driving with a Suspended License (California Vehicle Code § 14601 Violations) is a serious offense and should not be taken lightly. These charges are misdemeanor violations, not ordinary traffic tickets. Drivers with a suspended license are considered unsafe and the Courts and DMV treat them accordingly. Many people believe suspended license citations are traffic infractions. Unfortunately, a suspended license is a misdemeanor offense, which not only carries substantial fines, penalties and assessments, but it can also carry a jail sentence. Suspended license convictions remain on your driving record for five years, they carry 2 points on your driving record, and insurance companies will raise the person’s premium rates significantly. California Driver’s License Holds Cause Suspensions. If you receive a Failure to Appear (FTA) or a Failure to Pay (FTP), the court will send a notice to DMV to order your privilege to drive be suspended. Even if you never had a license, your privilege will be suspended and you will be charged with a suspended license. These FTA and FTP charges will cause additional penalties for each offense, which includes a civil assessment, fines, jail, and even probation. Even in cases where a client is not eligible for a license, we strive to get the suspension lifted off the record. Our attorneys understand how clients are confused when it comes to obtaining a driver’s license after having a suspension. We will help you obtain your California driver’s license without having to figure it out on your own. In many cases, our clients are eligible for a California driver’s license even when they did not believe they could legally drive. If you are currently facing a suspended license case, do not plead guilty until you have discussed your case with a skilled criminal and traffic defense attorney. We will work with you to correct the underlying problem, not just the charge you are currently facing. By contacting our law office, you will be able to determine the reason for the suspension on your license and will find a solution that will benefit you. And best of all, you will not have to look over your shoulder when driving again. If you do not have a license, you need a traffic lawyer that will help get your driver’s license. 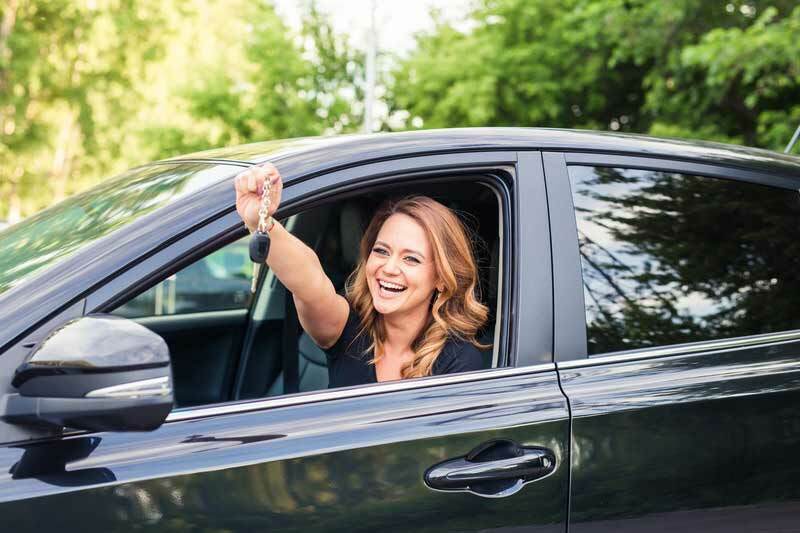 We have an excellent success record in obtaining valid California driver’s licenses and we can show you how we can do the same for you.